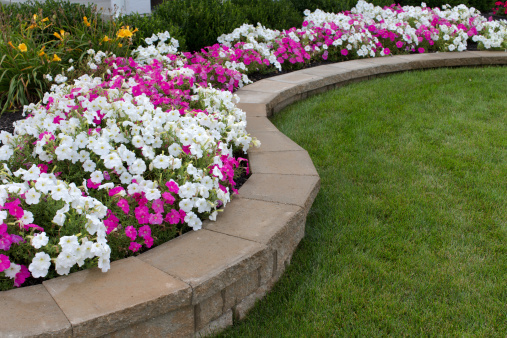 A retaining wall is a great addition to any landscaping project, especially when support is required for vertical or near-vertical grade changes. Hollandale's Garden Centre is your one stop shop for various types of stone for your DIY retaining wall project. Contact us today to learn more or visit our garden centre to explore our selection of stones.